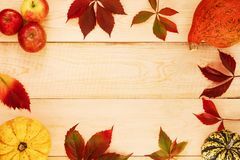 Autumn seasonal background with fallen leaves and pumpkins. 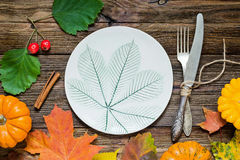 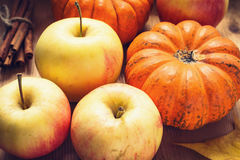 Pumpkins, apples and leaves. 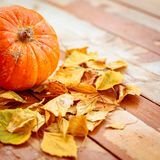 Ripe butternut squash is on the fallen yellow leaves. 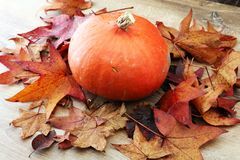 Orange pumpkin with a tail. 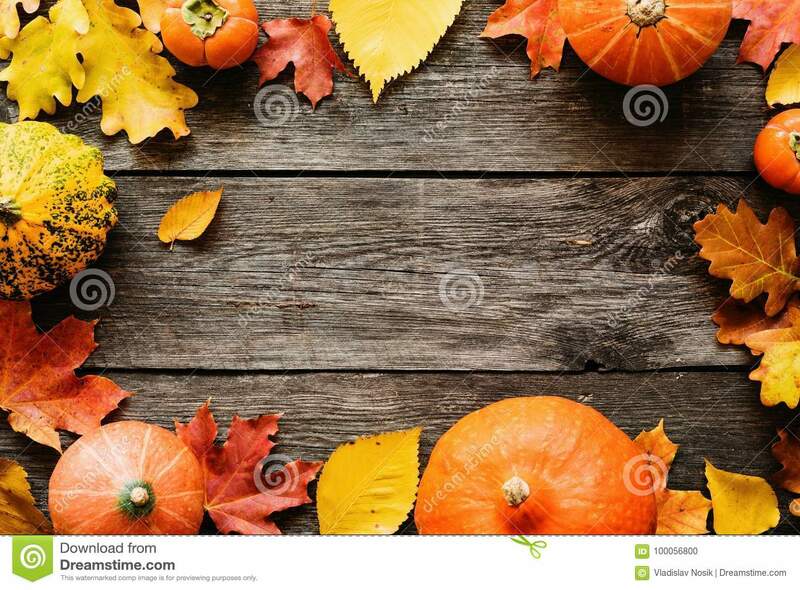 Pumpkin with fallen autumn leaves on shabby wooden floor. 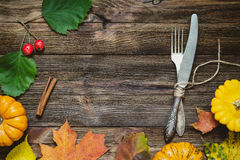 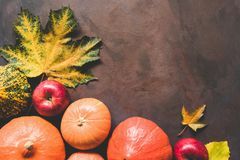 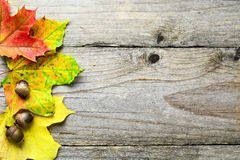 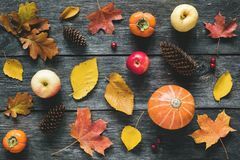 Thanksgiving background: Apples, pumpkins and fallen leaves Top view of Autumn mini-pumpkins and fallen leaves on a wooden background. 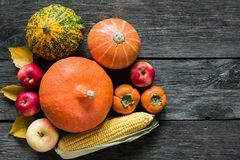 Happy Thanksgiving and Harvest Day. 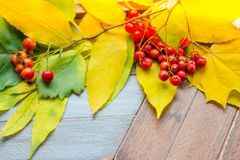 Orange ashberry and fallen leaves on a wooden background. 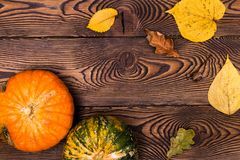 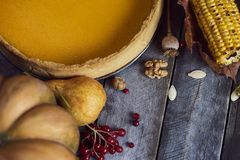 Happy Thanksgiving and Harvest Day.Frame of autumn yellow Thanksgiving background: pumpkins and fallen leaves on wooden ba Pile of Various Kinds of Pumpkins Different Colors Orange Pale Peach Dry Fallen Leaves on Stone Background Barn Weathered Wood. 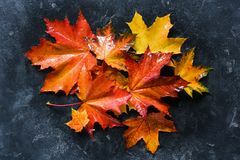 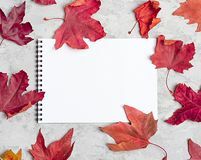 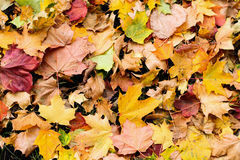 Hello autumn background: Apples, pumpkins and fallen leaves on concrete background.Copy space for text.